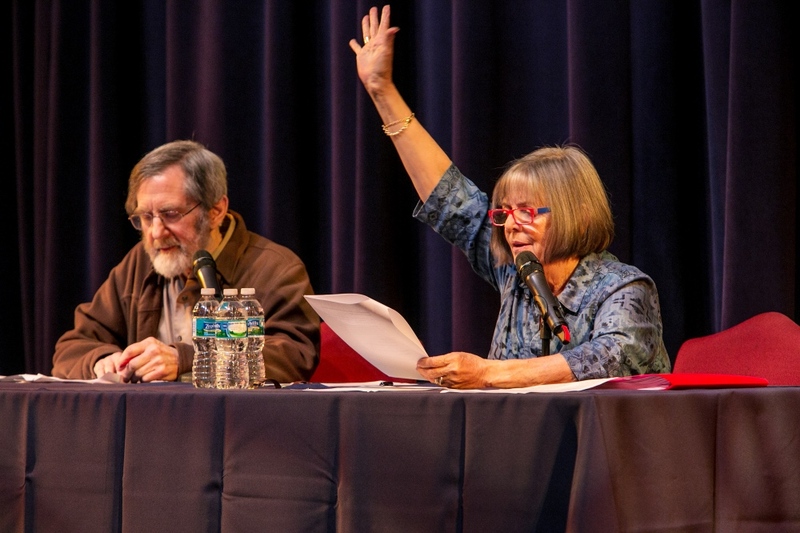 Join us for six days of workshops, readings, talks on the craft of writing poems, manuscript conferences, panel discussion, social events and so much more. Apply today! Festival workshops offer participants the perfect opportunity to focus on their work with other serious writers of poetry in a small group setting. The festival schedule, which includes afternoon craft talks and nightly poetry readings, is planned to support your writing and expand your experience of poetry with poets who are not only highly acclaimed, but also renowned teachers of craft. 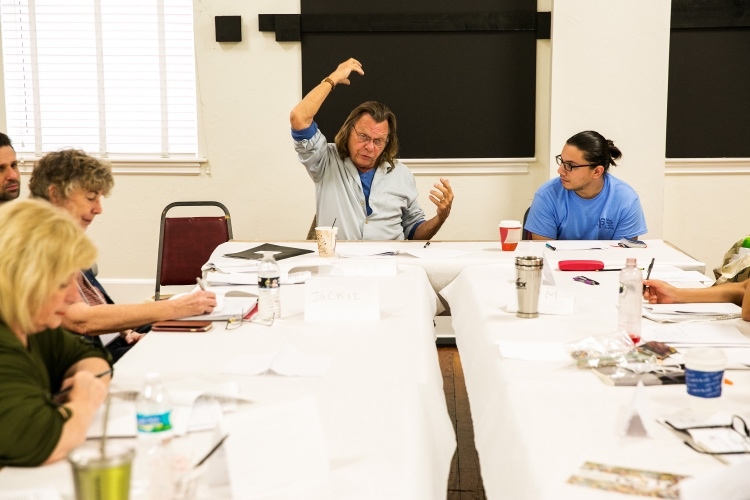 On a typical morning, after you pick up a coffee in the festival bookstore, participant time is devoted to a workshop where you may learn as much from the your fellow participants as you will from your workshop leader. On afternoon breaks in the balmy winter of Delray Beach, you may stroll along Atlantic Avenue, have lunch, before you attend a Craft Talk in the Crest Theatre, and ask your burning questions. 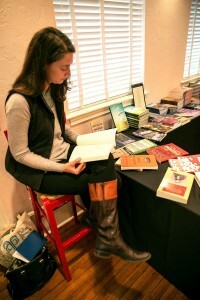 Throughout the day, the Festival Bookstore is a gathering point for participants where Murder On The Beach, our official bookseller, manages the sale of books by faculty and featured poets, and consigns participants’ books for sale. 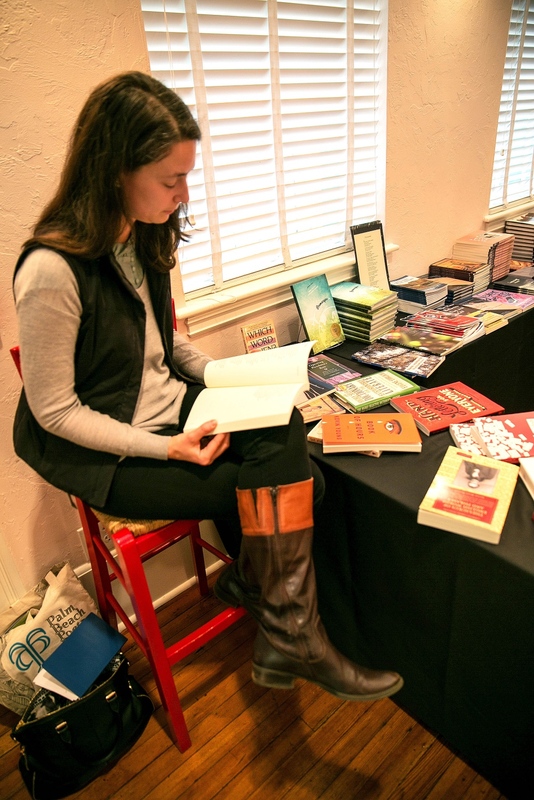 We also provide a limited selection of snacks, water, coffee and tea for purchase and gather at the bookstore at various times during the week for participant open mics. 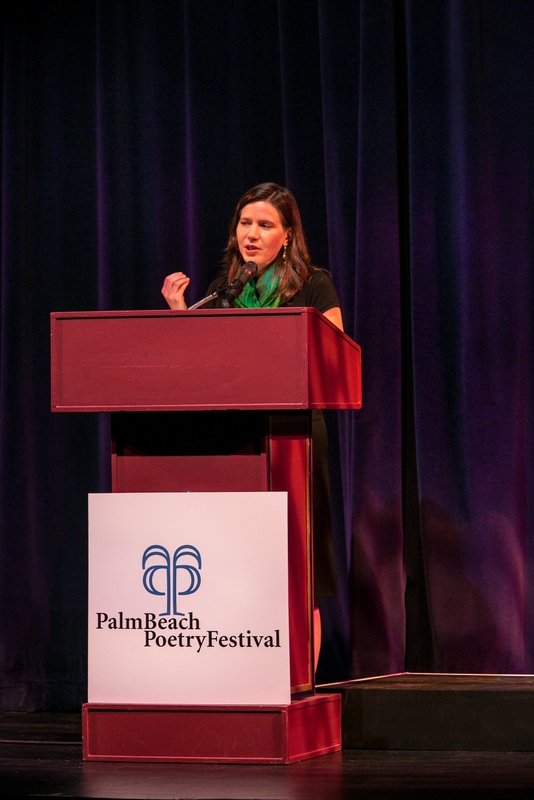 After the afternoon events, you may break for dinner and free time with friends and prepare for our nightly poetry readings headlined by our award-winning faculty poets. 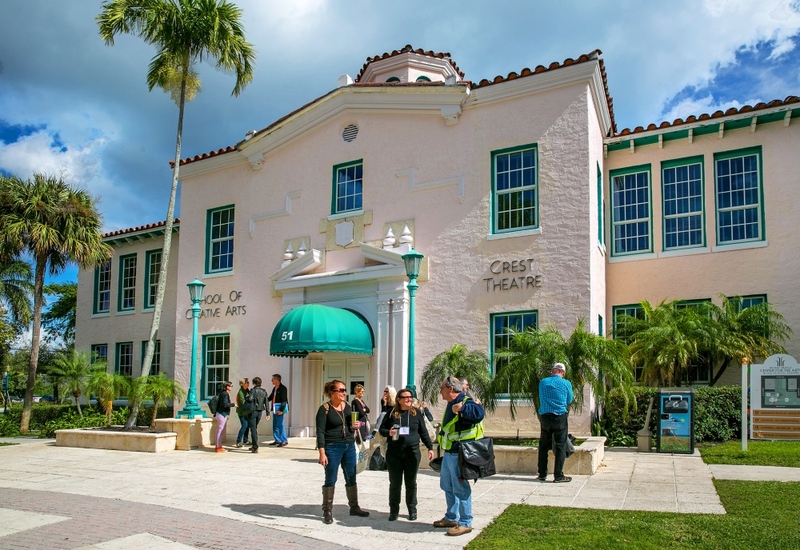 All events take place at Crest Theater at Old School Square in Delray Beach, a place most past participants have described as their “poetry home” in Palm Beach. TECH EFFECT CONTEST WINNERS ANNOUNCED!